Children 0-5 are supported to become the next generation of critical thinkers and leaders. 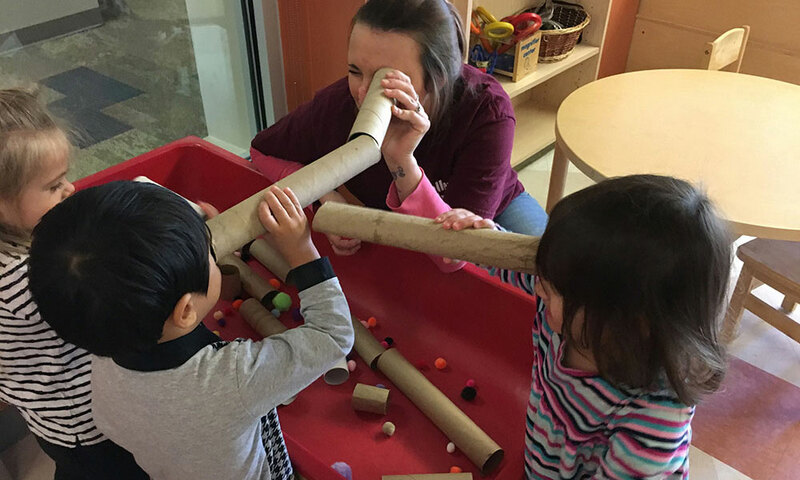 OUR MISSION: Leading for Children works in communities across the country to provide the best early learning experiences for young children while creating environments where educators thrive. We believe that young children in poverty must have the same opportunities as those with economic advantage to become the next generation of critical thinkers and leaders. Equity is at the core of why we do, what we do. Leading for Children is committed to ensuring that children in poverty and children of color are no longer marginalized, but rather experience the best possible early learning settings, within the best possible early learning systems. In every setting and across every system, we support all children by empowering and equipping adults to be the leaders children need. Success in early learning is built on a foundation of two fundamental principles: Optimistic Leadership and a Coherent Path to Quality. 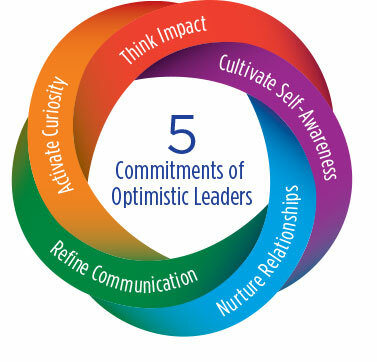 When all adults within the early learning systems embrace their role as Optimistic Leaders for children, we will achieve the best results. Relationships are the foundation for learning. The children and adults we serve are always at the forefront of our work. Everyone involved in educating children — teachers, coaches, parents, agency leaders, bus drivers, cafeteria workers, etc. — has wisdom and insight to share. The wisdom and insight educators bring to their work have the greatest effect on outcomes for children. Effective creative problem solving is based in listening, interpreting, synthesizing, and communicating. All people can be effective listeners and purposeful communicators. Programs can reach — and be adaptable to — a multitude of participants, locations and settings when they foster diversity, cultural humility, and personal and social identity. It is possible to integrate the most effective solutions into existing programs, strategies, and investments.